The first hurdle to overcome, however, was to establish a standard of quality in an industry that had never had one. 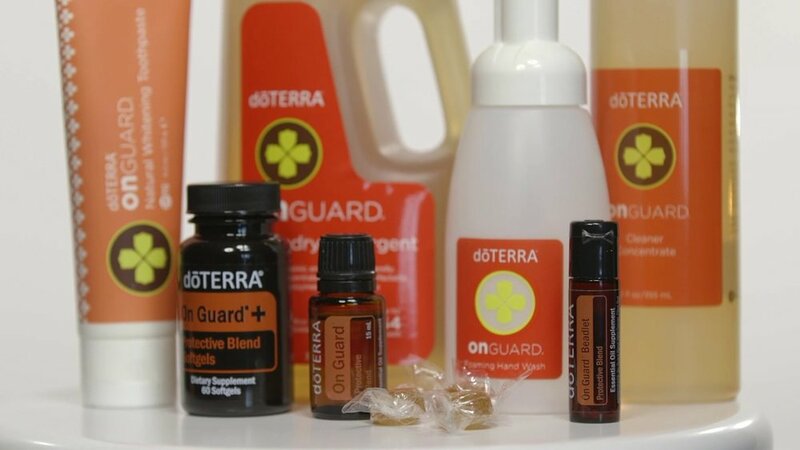 It wasn’t enough to simply provide essential oils to homes around the world; the dōTERRA founders were committed to providing only the highest quality and purest essential oils so that families could know with surety that they were using only the best to promote health and wellness for their loved ones. This commitment lead to the creation of a new standard of therapeutic quality: CPTG Certified Pure Therapeutic Grade®. Sharing essential oils is a unique experience, and the founders of dōTERRA recognized that a sales model just as unique would be needed. In order to best facilitate personal essential oil experiences, dōTERRA utilizes a direct selling model that allows distributors to work with customers as opposed to mass marketing. This more individual approach allows individuals to experience for themselves the incredible power of essential oils while also developing relationships of trust. This model also created the opportunity for individuals and families to achieve their dreams of financial independence. 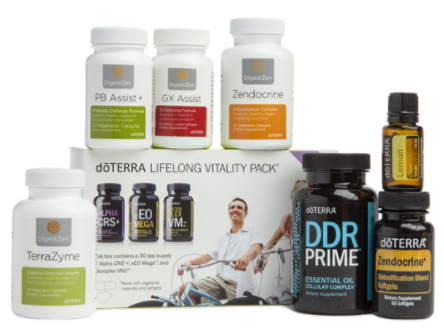 Over 2 million Wellness Advocates, now use and sell dōTERRA products around the world. 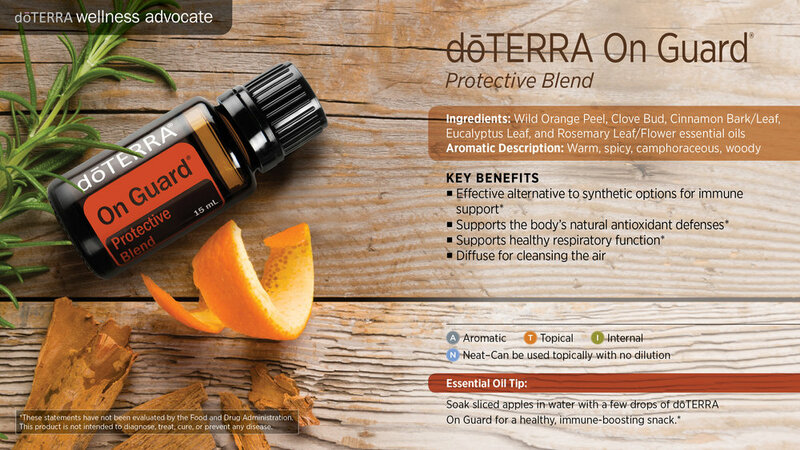 The first offering of dōTERRA essential oils included 25 single oils and 10 blends and was introduced for sale on April 25, 2008. Since that time, the dōTERRA product offering has added many more single oils and oil blends as well as nutritional, spa, and healthy living products based on essential oil technologies and a comprehensive wellness philosophy. Of course, that offering couldn’t be possible without a Global Botanical Network of artisans and distillers. As dōTERRA has become a trusted partner in the essential oils industry, it has also been able to help communities improve their own economic futures through its Co-Impact Sourcing® model and the doTERRA Healing Hands Foundation™. Based in a state of the art facility in Pleasant Grove, Utah, dōTERRA continues to work toward achieving its vision of providing all families everywhere with the health-promoting benefits of essential oils. dōTERRA provides the most tested, and most trusted essential oils on the market through careful sourcing and production. Learn how families and individuals are using dōTERRA products to empower themselves and others with these amazing gifts of the earth. 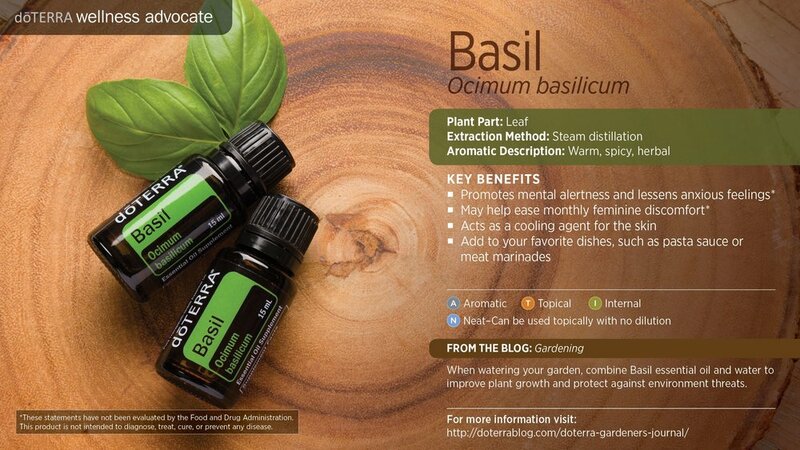 With doTERRA, you can be ready for anything.